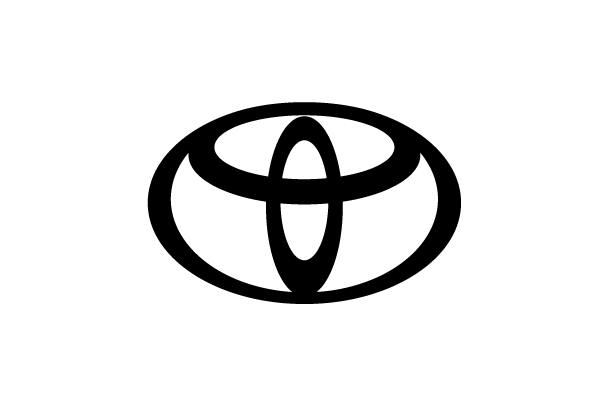 Toyota is shifting toward a "mobility company" in this once-in-a-century period of profound transformation. We are striving toward our goal of realizing the future mobility society. 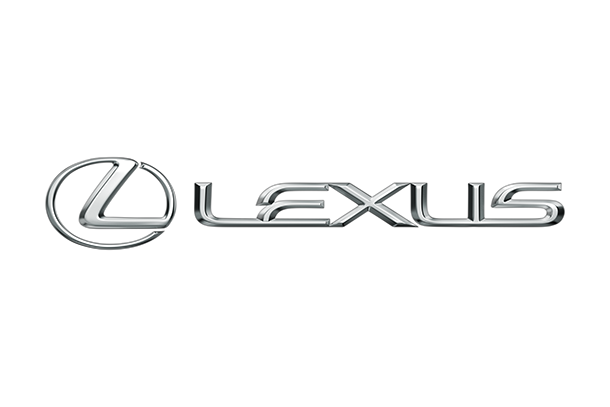 With an unceasing passion for beloved cars, we will remain committed to delivering ever-better cars to our customers. 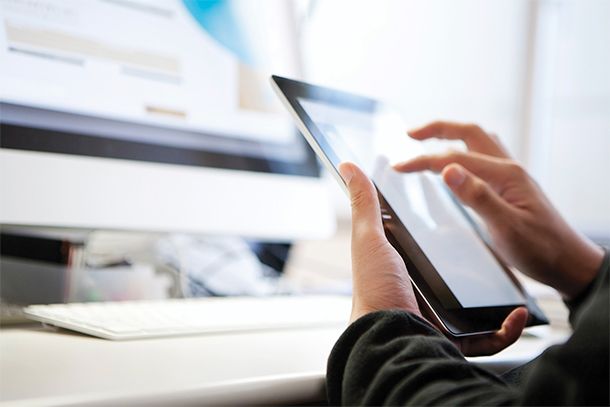 Creating the future society of mobility. 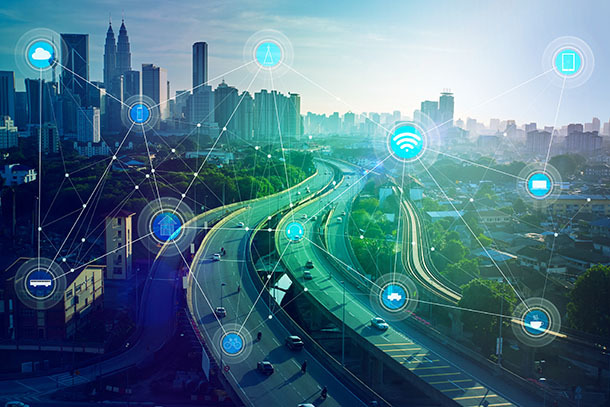 Introducing our initiatives in CASE: the Connected, Autonomous, Shared, and Electric areas. 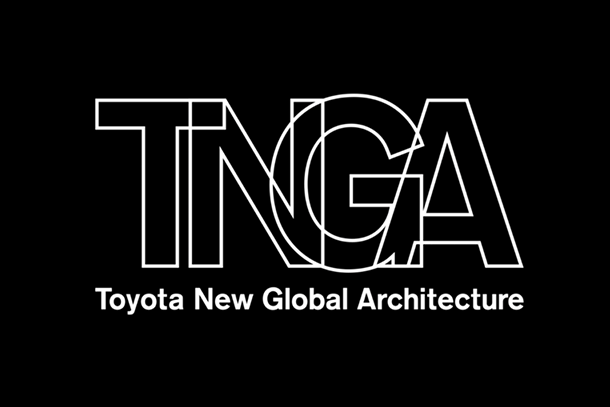 TNGA, Toyota New Global Architecture represents Toyota's simple, unchanging mission: to make ever-better cars. 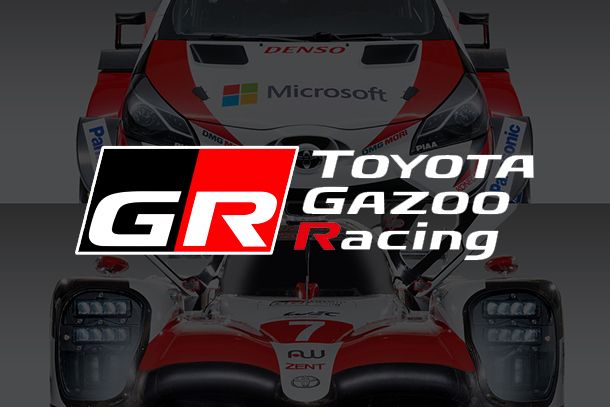 Toyota strives for everyone's enjoyment of driving through competitive racing events. Mobility for all—bringing the joy and freedom of movement to all people—is the goal that we work toward, going beyond automobiles.